We have a whole range of complimentary drinks but if there is anything you particularly like which isn't included please tell us and we'll try and get it in for your next visit. 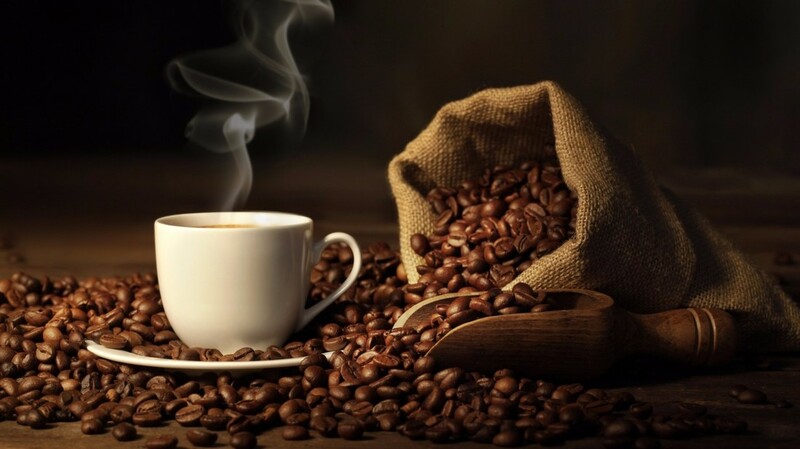 * All coffee made using the finest freshly ground Java Arabica coffee beans. 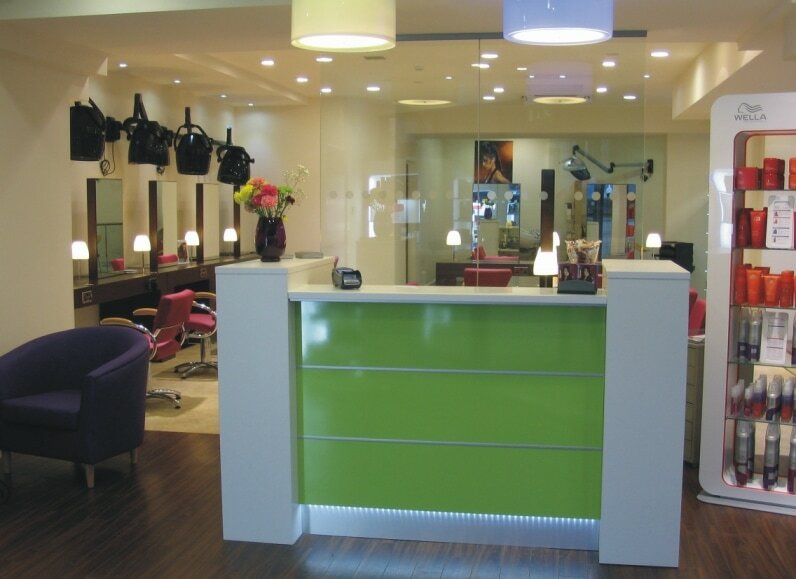 So many of our clients like to use their time in the salon to catch up on work or social media. If you'd like to use the WiFi just ask us for the password. If you just want to sleep under the dryer that's fine with us too.